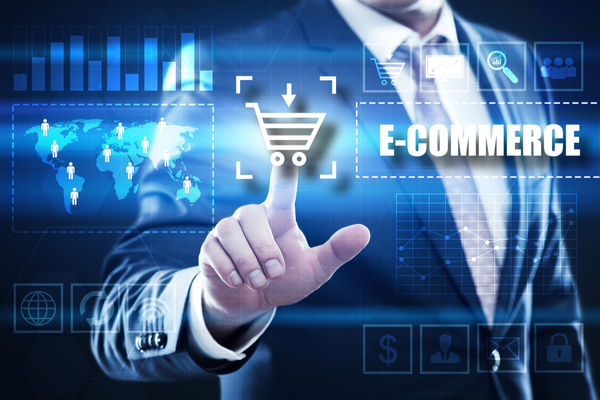 E-commerce is a rapid growing business which has shocked retailers all around the world. E-commerce is a tight competed environment, you’ll deal with competitors in the same business niche. Thus, having a proper strategy is a must for you to compete in e-commerce business. As you get your own e-commerce online business, these following aspects may help you in growing up business. They of surviving in e-commerce business is that your business website should be findable by prospective customers. People should find your website as they search a product or service using certain keywords. Your website should be ranked on the initial pages of the search engine as your prospective customers seach by keywords which are usually related to your business niche. The SEO will be crucial for your business as it doesn’t matter if your products the price are good but people can reach your store, there will be no sale. It’s very improtant to develop your business website optimized for the smartphone as many people tend to use their phone than their laptop or pc to access the internet. It means any customers want to find any products or services anytime and anywhere they like through their smartphone. A desktop designed website might not be suitable to accessed through smaprtphone, they will leave your website at any time soon. You’ll need Web 2.0 for your business websites which allow your business is connected with social media and other platforms. It means your business or products can reach more people in the social media. With a proper social media marketing strategy you can reach more targeted audiences and drive them to your websites to purchase your products. The social media is actually powerful in engaging prospective customer through an interactive campaign. Web 2.0 also has various properties including the authority which allows you to gain reputable recognition in a various search engine. It doesn’t matter what products you sell, you should provide the best service which is represented in your customer services. Your business website should be contained refund, shipping, and return policy. In other hands, you should make sure that any questions from customers should be well responded and handled. The customer service is the key to get reviews which contribute to your business growth in long term. Whether bad or good reviews can be widely spread, but the bad ones are more rapid. In the end, the satisfactory of your customer is the foundation of your business. How Highly Active Business Professionals Can Prevent Burnouts?